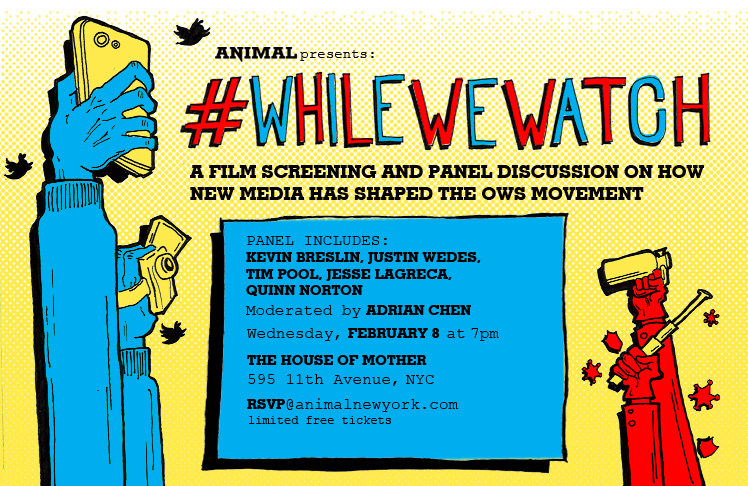 #whilewewatch: Tim Pool and Justin Wedes Livestream #whilewewatch Panel tonight from Mother New York in NYC. Tim Pool and Justin Wedes Livestream #whilewewatch Panel tonight from Mother New York in NYC. Tonights Livestream comes to you from Mother New York in NYC. Streaming by Justin Wedes and Tim Pool. Two livestreams will be embedded here. Watch them both!